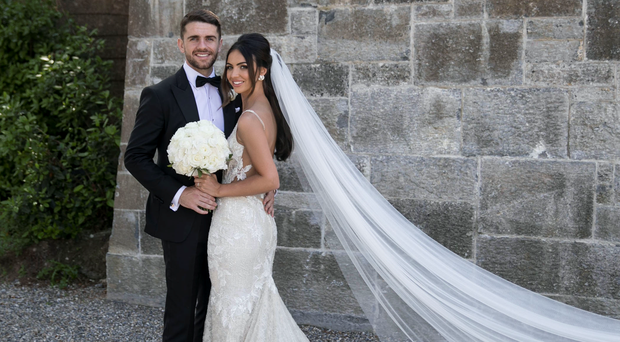 Irish footballer Robbie Brady and his fiancée Kerrie Harris are officially husband and wife. 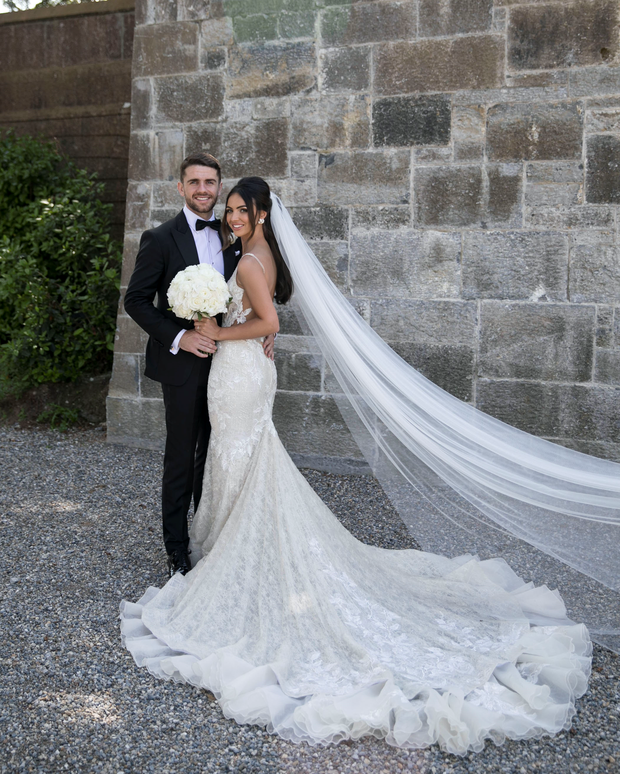 The couple said 'I do' in a lavish wedding at the five star Adare Manor on Saturday afternoon, joined by a host of stylish friends and family. Several of Irish soccer star Robbie's teammates attended the big day, including Shane Long and his wife Kayleah, while pregnant model Nadia Forde made the trip over with husband-to-be, Welsh rugby player Dominic Day. Also in attendance were footballer Stephen Quinn and wife Vanessa, and Robbie's fellow Irish teammates John O'Shea, Paul McShane, Jeff Hendrick, Richard Keogh and Kevin Long. The couple's daughter Halle performed flower girl duties for her proud parents, while photographer Jenny McCarthy was on-hand to officially document the day. Robbie and Kerrie exchanged vows in St Peter & Paul's Church, where the bride was walked up the flower-lined aisle by her father Damien. 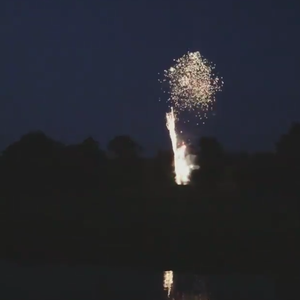 Later in the evening, fireworks lit up the sky at Adare as guests partied long into the night. 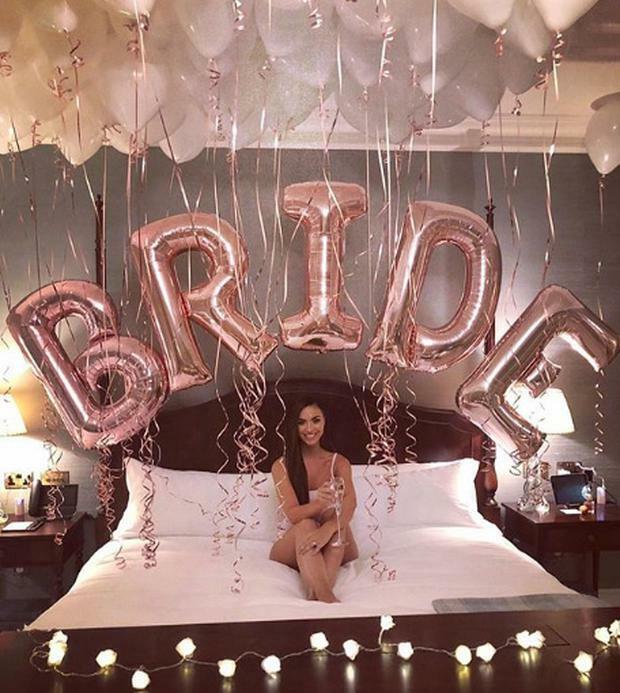 The bride-to-be had been busy documenting their wedding plans in the weeks running up to the big day with her friends and followers on Instagram, and posted a photo just hours before she was due to walk down the aisle. In the picture, Kerrie is seen sipping from a Champagne flute, with giant pink letter balloons spelling 'BRIDE' behind her. She captioned the shot; "Today I marry my best friend and better half of me. Never been more ready for this day in me life." The couple attended their menu tasting at the luxurious venue in March this year, spending a romantic night at the hotel in order to make sure it was just right for their glamorous wedding in the summer. Kerrie chose her dress for the big day in October last year, revealing that she had said 'a big fat yes to the dress' while on a trip to London.